Antarctica is the coldest, windiest and most mountainous continent and the only continent with no indigenous population. In this harsh environment it could be expected that few animals could survive. However below on the seafloor hosts an explosion of life. 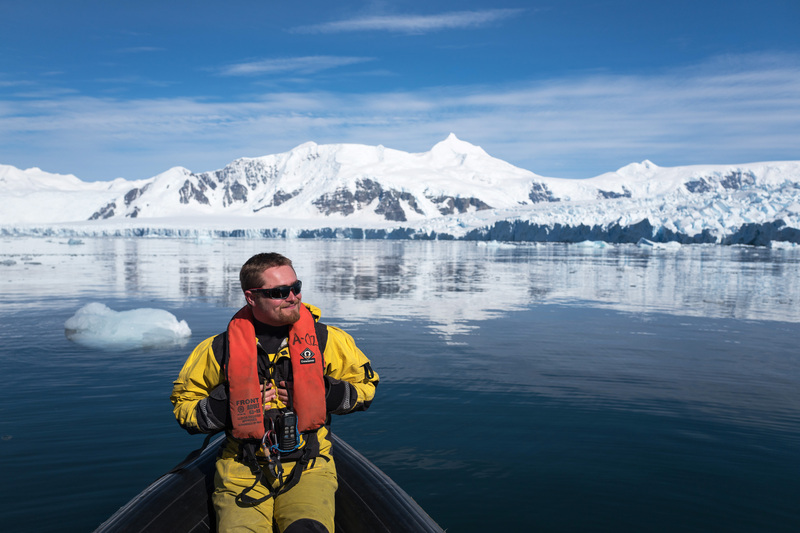 In this talk Ben will present what life is like there and the challenges of investigating the fauna and flora that thrive in this frozen ocean. Ben Robinson is a PhD Researcher with the British Antarctic Survey (BAS) and the University of Southampton. After graduating from Southampton, he joined the BAS as a marine biologist. He then spent the last three years investigating the Antarctic seafloor through ROVs and SCUBA diving and is currently writing his thesis on this subject. These talks are usually held on the first Thursday of each month (except in January) at 7pm in the Henry Charnock Lecture Theatre, National Oceanography Centre. Please sign in outside the lecture theatre on level four.